Hemp, a variety of Cannabis sativa, is an extremely versatile plant. Often confused with marijuana which is also a variety of Cannabis, hemp barely and in some cultivars does not contain tetrahydrocannabinol or THC; the psychoactive compound found in marijuana. Hemp’s practical uses are amazingly varied and numerous with its different parts yielding a total of 25,000 different end products. 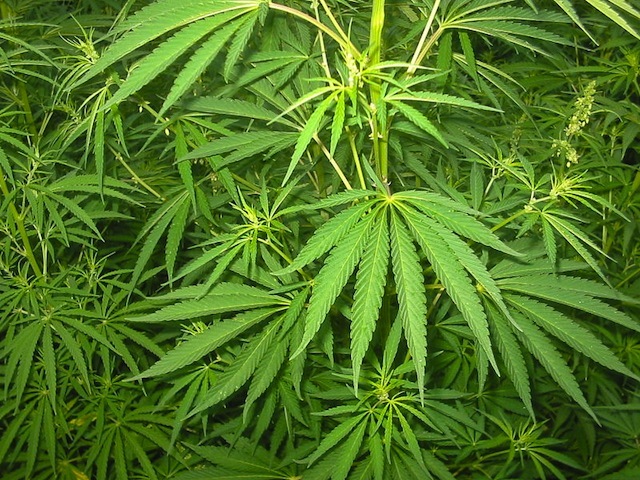 In fact, the whole hemp plant itself can be fermented and turned into biofuel. 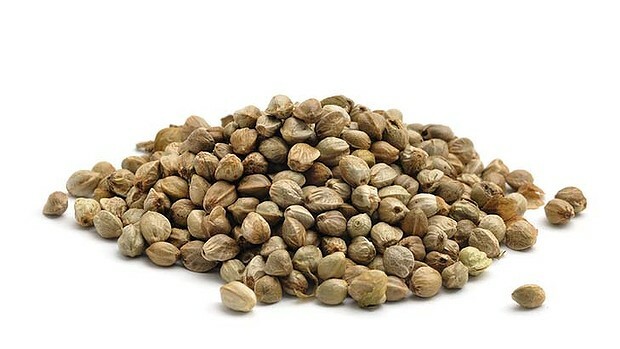 Hemp’s contribution to health however is stored in its seeds that have been an important source of nutrition in different cultures for thousands of years. 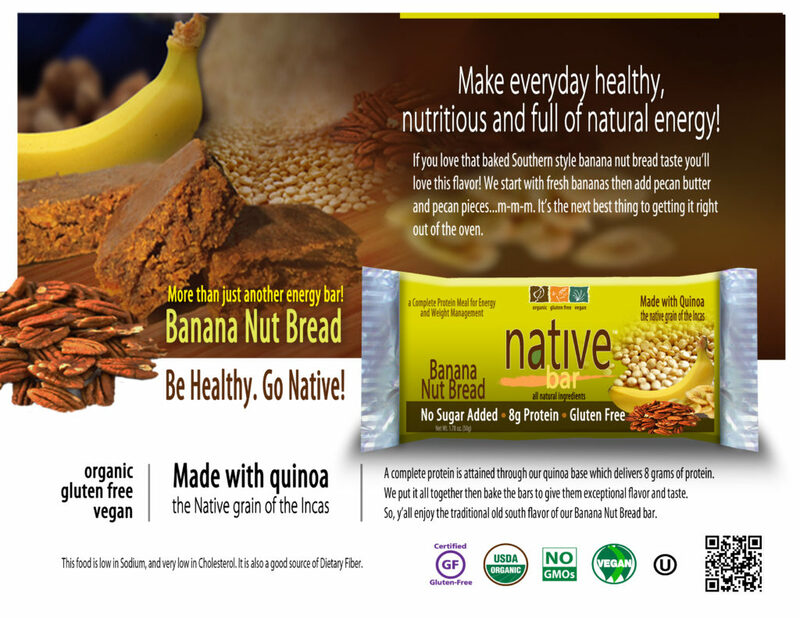 With a pleasant nutty taste, hemp seeds contain nutrients vital for good health. Hemp is a fast growing plant originally from the Indian subcontinent from where it spread to China, then on to France and other parts of the world. Hemp is a highly adaptable and low maintenance plant that can thrive well in most soil types as long as they are damp. Requiring full light, the hemp plant can grow rapidly to a height of up to 16 feet without any artificial fertilizers, herbicides or pesticides. For thousands of years, the hemp plant has been cultivated for its strong and durable fibers which were and are still used for cordage like ropes, twines and cables. The cultivation of hemp for fiber in China has been recorded as early as 2800 BCE. .
Hemp fiber strands which are usually more than 5.8 feet in length are used to make artificial sponges, and coarse natural fabrics like burlap and canvas. One of the oldest relics in history is a piece of hemp fabric that dates back to around 8,000 BC . Hemp bark is used for making specialty paper. The oil derived from hemp seeds is edible and commonly used for making soaps, paints and varnishes. Hemp seeds are technically classified as nuts. They have proven to be a good source of high-quality protein and other vital nutrients. Hemp seeds can be cooked and eaten by themselves or they can be made into a versatile powder. The seed cake that remains after oil is extracted from hemp seeds is where hemp protein comes from. The quality of protein derived from hemp is remarkable. It contains all 21 known amino acids including branched-chain amino acids which can provide increased energy and stamina during tough physical activities. Densely nutritious, hemp protein powder is also rich in essential fatty acids specifically omega-6 and omega-3 as well as both soluble and non-soluble dietary fiber. It also contains good amounts of magnesium, iron and zinc.